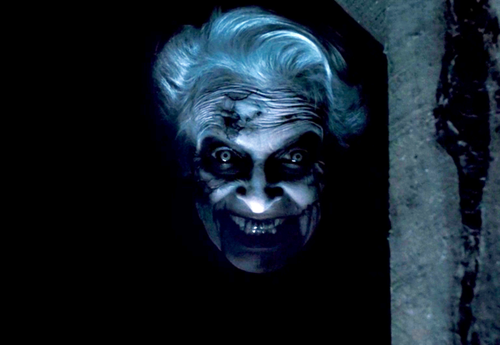 Beware the stare of Mary Shaw!!. . 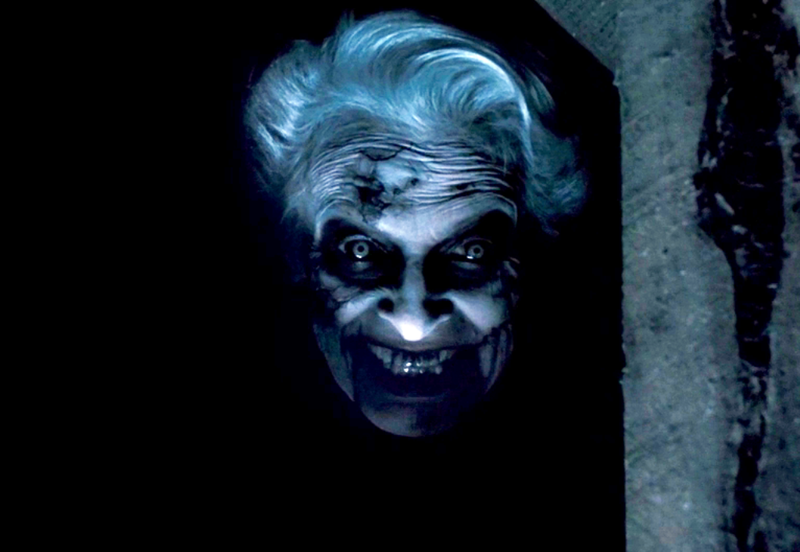 HD Wallpaper and background images in the nakakasindak na pelikula club tagged: horror movies.